Available loose or bulk bags. Can be delivered or collected from our Creeting site. 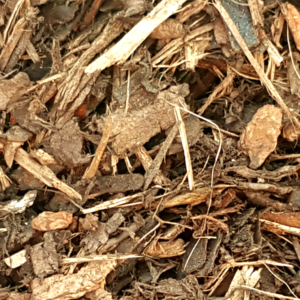 An inexpensive, general surface mulch, ideal for landscaping projects on a tight budget. 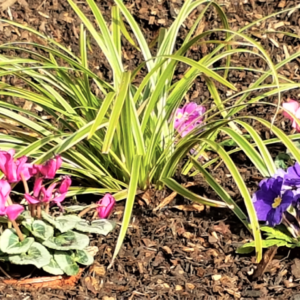 Dark in colour, border bark, as with all surface mulches, conserves moisture and prevents weeds without compacting the soil.